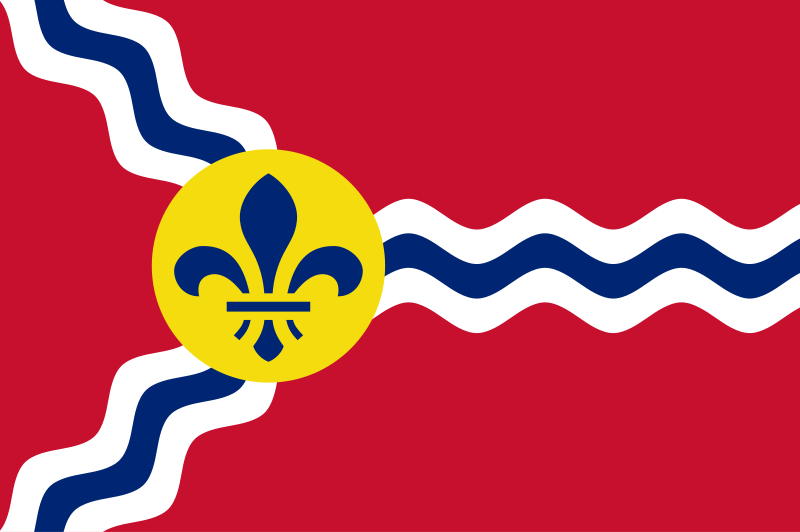 Learn How to Comply with the City of St. Louis’s Building Energy Awareness Ordinance. The City of St. Louis, USGBC-Missouri Gateway Chapter, BOMA St. Louis, Downtown STL, Inc and IFMA St. Louis Chapter are co-hosting three opportunities to learn how to comply. The events below are free to all, but space is limited. Registration is required. Get hands-on assistance with energy and water benchmarking in ENERGY STAR Portfolio Manager. Attendees should bring laptop and building data needed for benchmarking – visit website for full list of needed information. Join the USGBC-Missouri Gateway Chapter, the City of St. Louis, and partners for various educational and training opportunities to help comply with the Building Energy Awareness Ordinance (#70474). Attendees will receive an overview of the Building Energy Awareness Ordinance with step-by-step instructions on data collection, hands-on help to benchmark their energy and water use in ENERGY STAR Portfolio Manager, and report data to the City of St. Louis. These events are FREE to all, but registration is requested. Join USGBC-Missouri Gateway Chapter and the City of St. Louis for interactive event providing real details on how to save energy in buildings. Participant will circulate between quick presentations, gaining insight into numerous energy efficiency projects and financing solutions.This event is free, but registration is requested. Join the USGBC-Missouri Gateway Chapter, the City of St. Louis, and partners for a Benchmarking Help Session. Attendees will receive hands-on help to benchmark their energy and water use in ENERGY STAR Portfolio Manager and report data to the City of St. Louis. This event is free to all, but registration is requested. Attendees may drop in at any point during these informal help sessions. Have questions about benchmarking? Want to attend a benchmarking or Energy Star Portfolio Manager 101 training offered through the USGBC? We’ll have training events available this fall and in early 2018. Besides events, the local chapter of the USGBC is a great resource for any benchmarking inquiries. Find contractors on Ameren’s Biz Savers website to help your business or building take advantage of energy efficiency measures today. 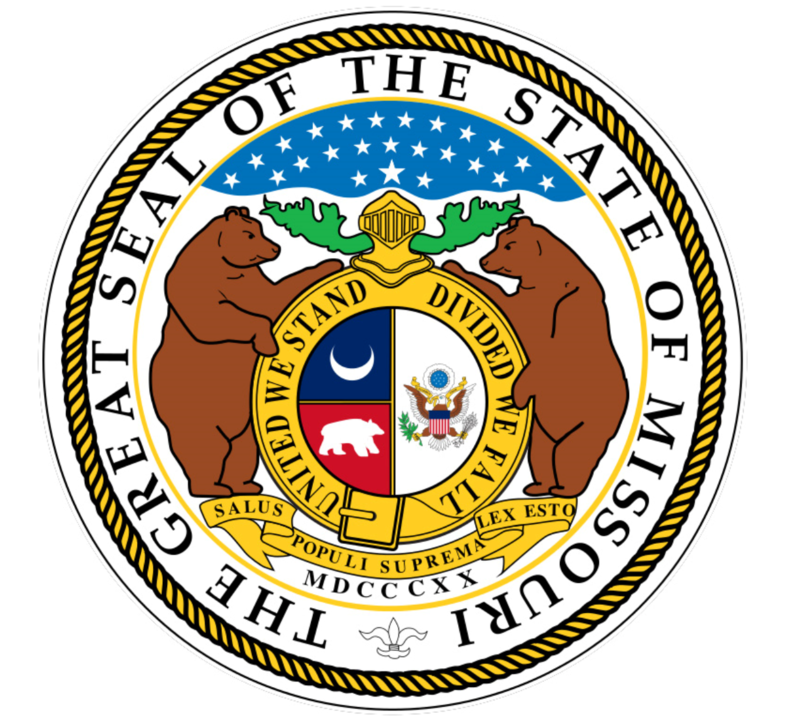 Check out incentives and financing opportunities for your business or building offered through the state of Missouri. Set the PACE St. Louis is an innovative program that uses PACE financing to help homeowners and commercial, industrial and multi-family property owners access affordable, long-term financing for smart energy upgrades to their buildings. 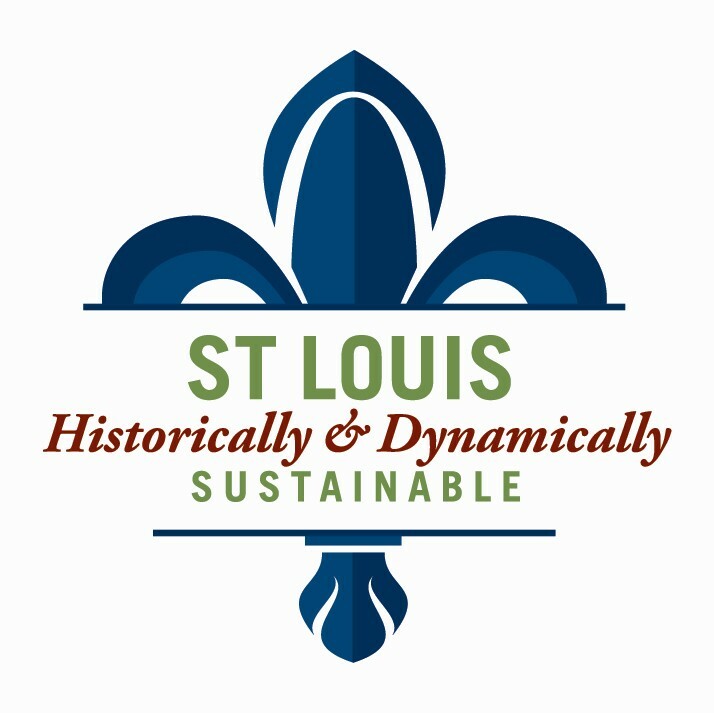 Learn about St. Louis’s sustainability efforts, resources and initiatives. You can also learn about the City’s Sustainability Plan. The Navigator is an online tool that helps public and private sector organizations find financing solutions for energy efficiency projects, developed by the U.S. Department of Energy's Better Buildings Initiative. The Navigator is designed for anyone who wants to access financing for energy efficiency projects or learn more about the marketplace in general, including building owners, facility and energy managers, sustainability directors, executives, contractors, consultants, brokers, researchers, and other decision-makers. Note that the Navigator covers non-residential energy efficiency projects only. Use this form below to request energy-account information from a utility provider.